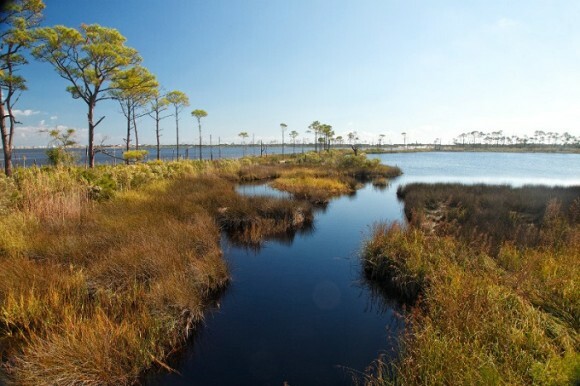 The Friends of Bon Secour National Wildlife Refuge is the official non-profit sponsor of the Bon Secour National Wildlife Refuge under agreement with the U.S. Fish and Wildlife Service. Since the FBSNWR was established in 1996, our primary function has been to advocate on behalf of the refuge and provide financial assistance to the refuge in those areas where agency support was lacking. One of the most pressing needs at this time is to find volunteers to staff the Refuge office and visitors center during the week from 9 a.m. – 2 p.m. The refuge staff is often forced to close the office and visitors center to the public in order to address needs in the field. These temporary closures obviously disrupt daily public outreach. We would like to find volunteers who will help us with office and retail duties. If you are interested, please email [email protected] We invite you to visit our new website at http://www.bonsecourfriends.org or contact us through Facebook at https://www.facebook.com/BonSecourNWR.